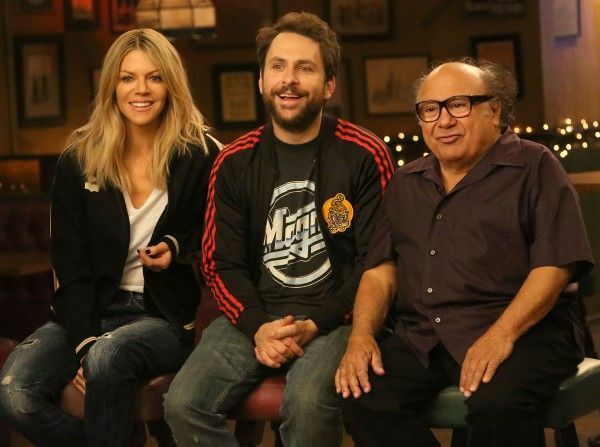 No supporting cast has been announced, but Collider hears that Day’s Always Sunny co-star Danny DeVito may take a supporting role — which wouldn’t be surprising given their hilarious chemistry on Always Sunny — though his casting remains unconfirmed at this time. Armory Films and Metalwork Pictures have come on board to produce and finance the film, which will begin shooting in Los Angeles next month. Armory’s Christopher Lemole and Tim Zajaros (Mudbound) and Metalwork’s Andrew Levitas (Farming) will produce alongside Page Fifty-Four Pictures’ Alex Saks (The Florida Project) and Wrigley Pictures’ John Rickard, who worked with Day on Horrible Bosses. Endeavor Content will represent worldwide distribution rights to El Tonto. “We’ve been looking to do something with Charlie for a while now. The script is hilarious, incredibly original and films like this just don’t get made anymore. We’re thrilled to get in on the ground floor of his directorial career, as we believe the sky’s the limit for him,” the Armory partners said in a statement. In addition to starring on It’s Always Sunny in Philadelphia, Day created the long-running series with his fellow executive producers Rob McElhenney and Glenn Howerton, and he also writes for the show. 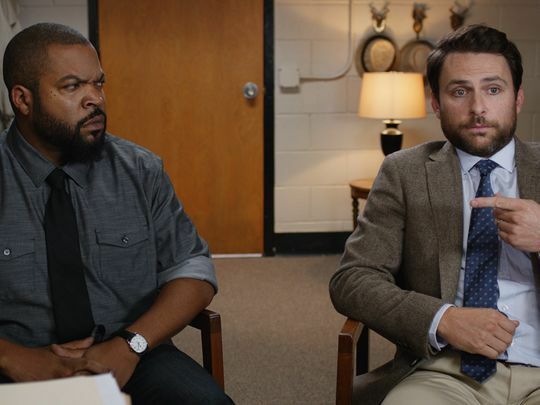 Day is also a co-creator and executive producer of the new comedy Cool Kids, which debuts September 28th on Fox, and he’s also developing a half-hour scripted comedy for Apple with McElhenney. His feature credits include the Horrible Bosses and Pacific Rim franchises, as well as Vacation, Hotel Artemis and the animated films Monsters University and The LEGO Movie. Day is represented by WME, 3 Arts Entertainment and attorney David Weber. Armory recently produced the Shia LaBeouf–Dakota Johnson film The Peanut Butter Falcon, which is currently in post-production. Metalwork recently produced and financed another actor’s directorial debut, Adewale Akinnuoye-Agbaje’s Farming, which stars Kate Beckinsale and Gugu Mbatha-Raw, and will screen at the Toronto International Film Festival.